Tom Watson is a professional golfer that was formerly on the PGA Tour, and is now on the PGA Tour Champions. 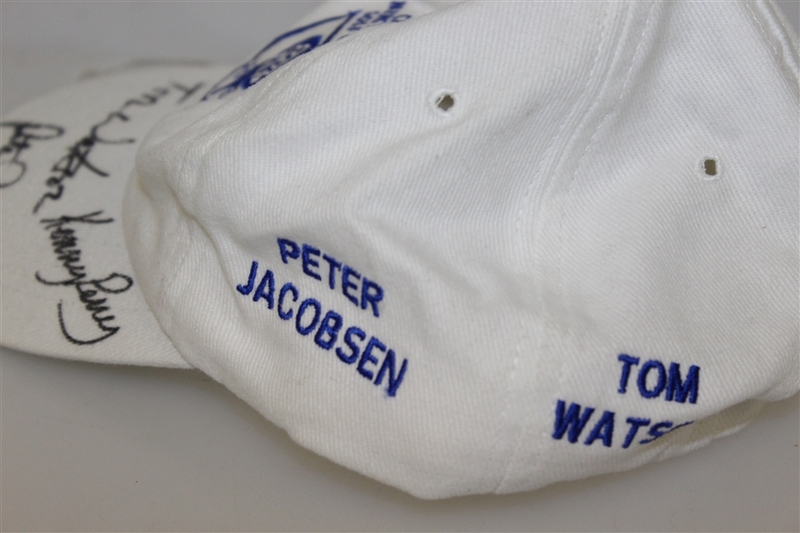 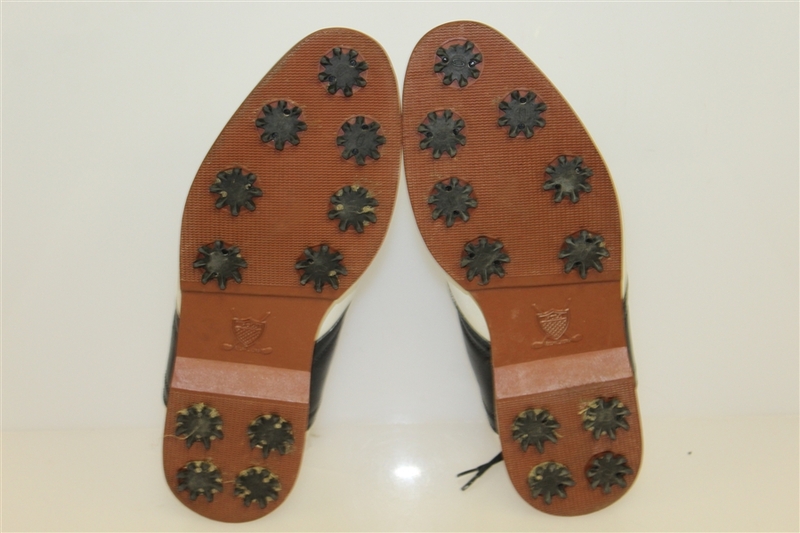 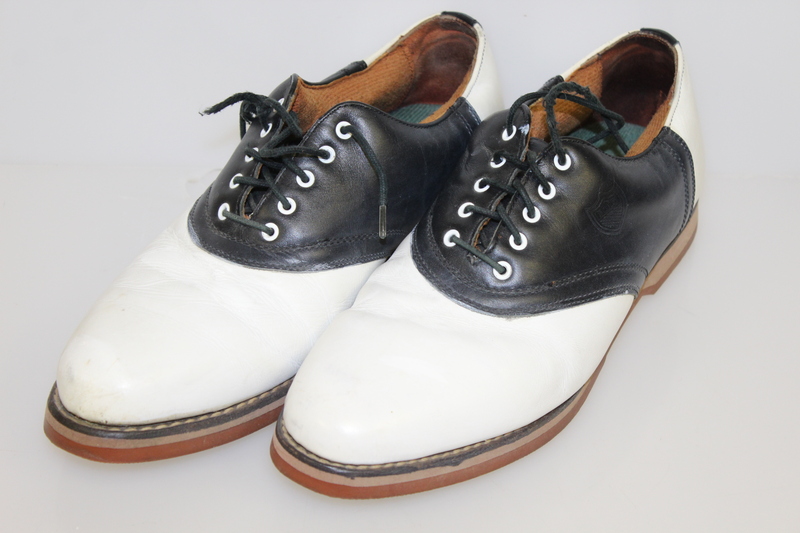 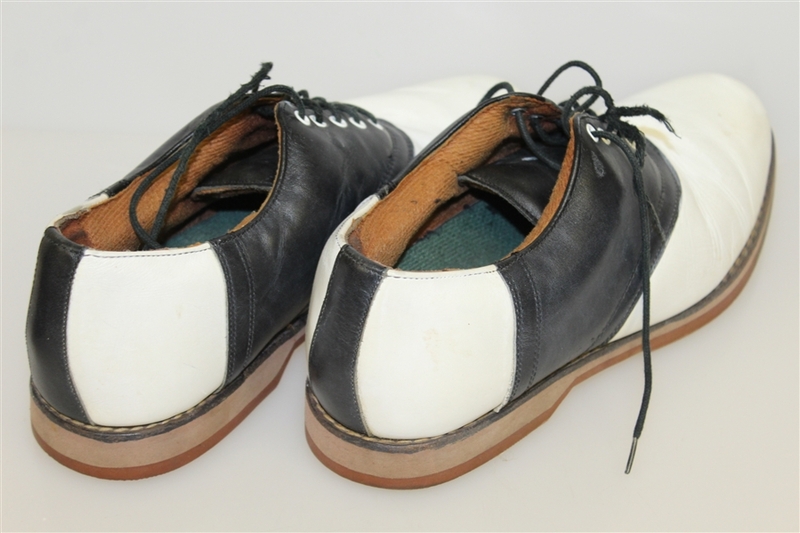 In the 1970s and 1980s, Watson was one of the leading players in the world, winning eight major championships and heading the PGA Tour money list five times. 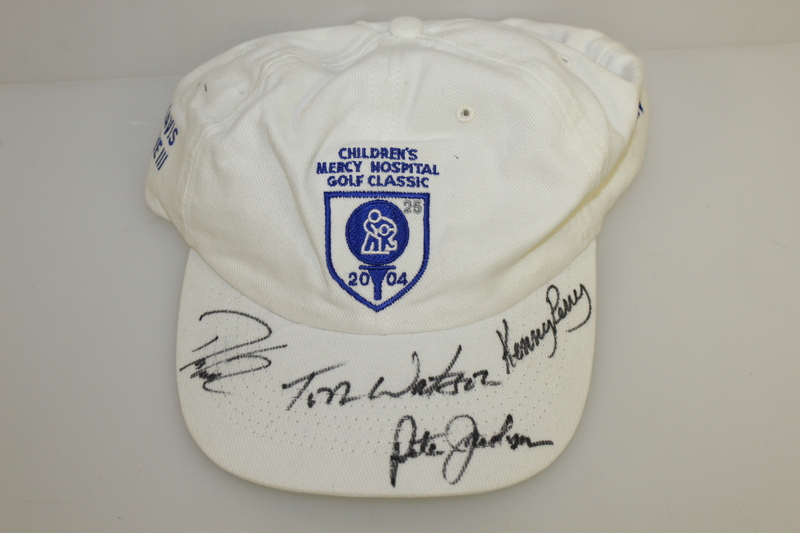 This lot contains a 2004 Children's Mercy Hospital Golf Classic hat signed by Tom Watson, Kenny Perry, Pete Jacobsen, and Davis Love III. 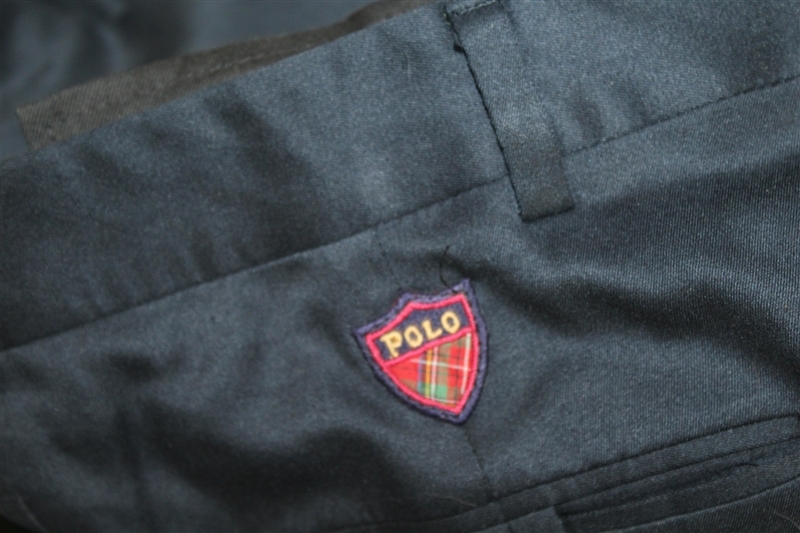 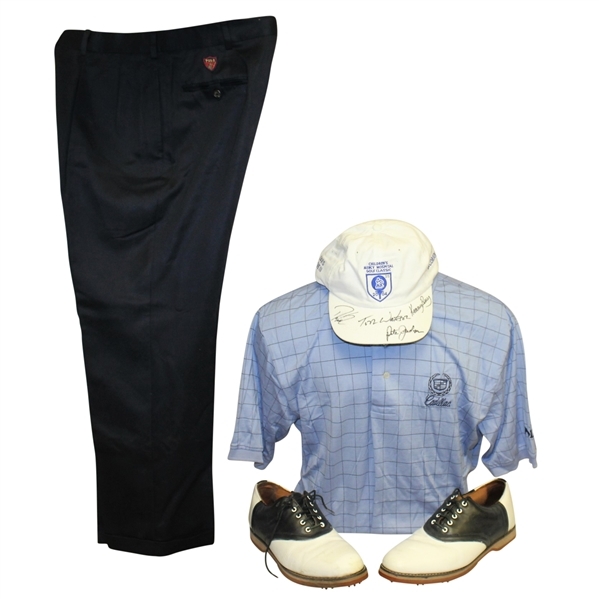 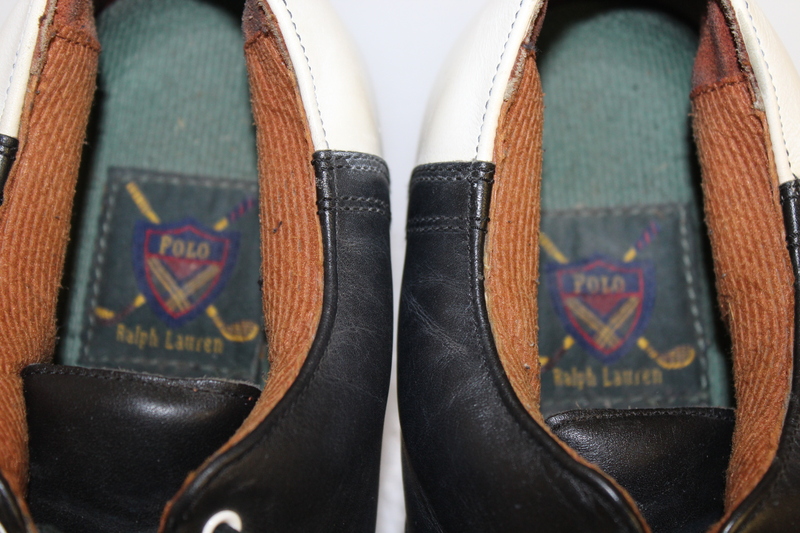 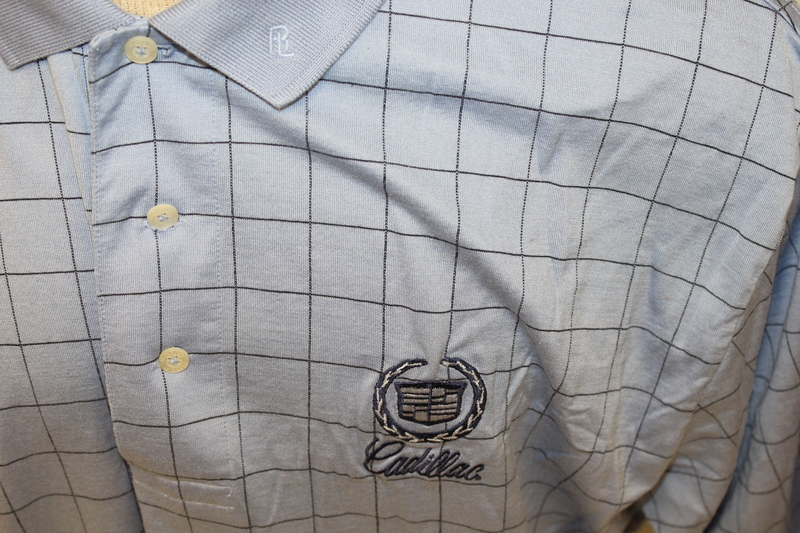 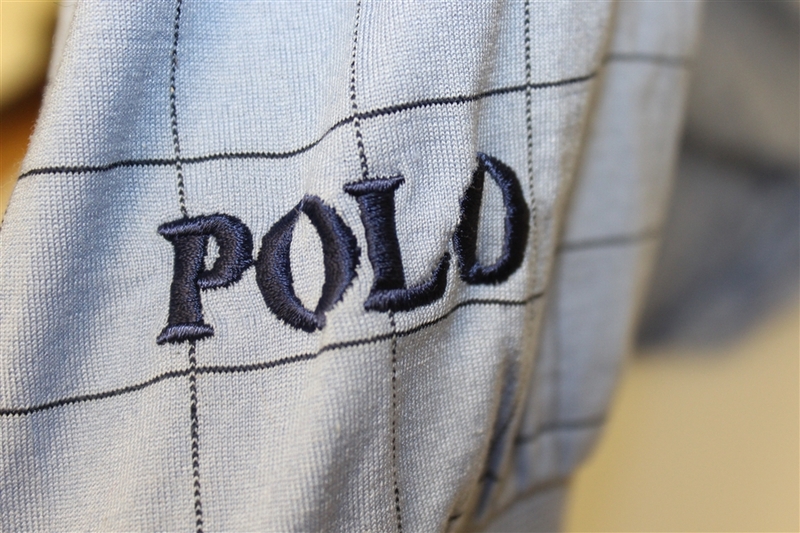 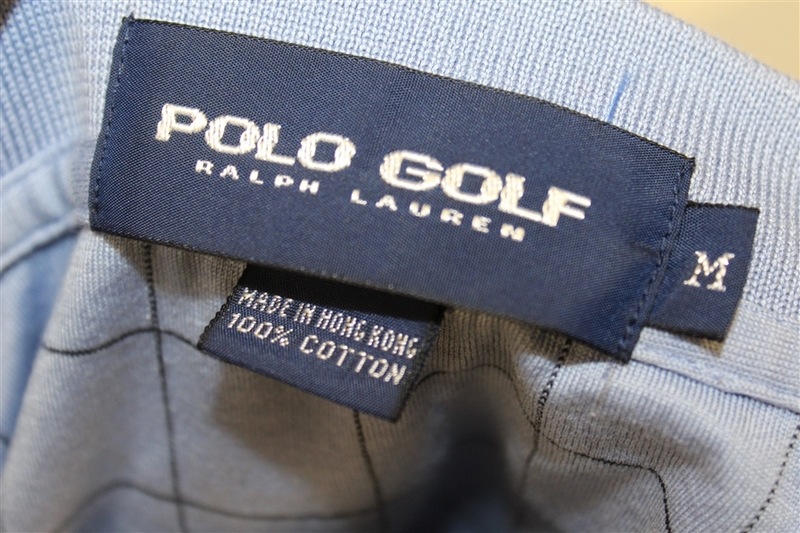 Also included in this lot is a Ralph Lauren Polo Golf shirt containing an embroidered Cadillac logo (size XL) that has been worn by Watson in the tournament (photo matched), black Ralph Lauren Polo golf pants, and Ralph Lauren Polo golf shoes.